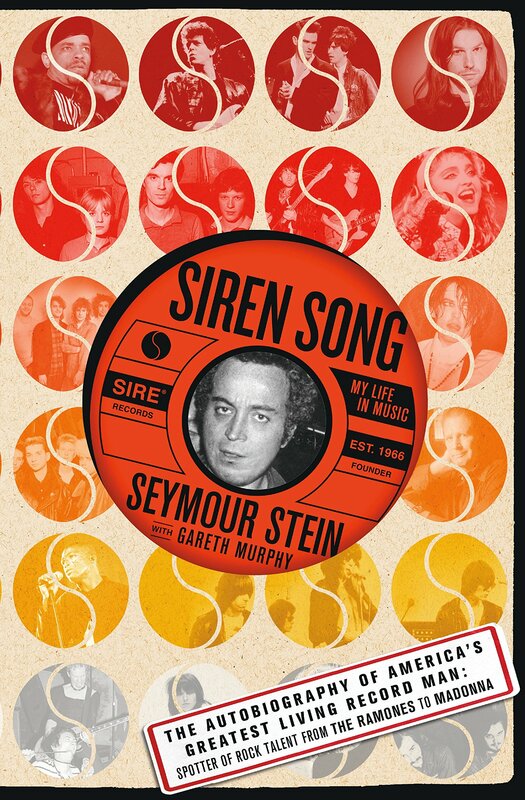 This entry was posted in Book Reviews, Madonna, Seymour Stein, Talking Heads and tagged bookreviews, cbgb, davidbyrne, depechemode, madonna, seymourstein, sire, sirensong, sirerecords, talkingheads, tomtomclub. Bookmark the permalink. I’m definitely getting this one!